Seamlessly Looping Background ‘Lambo’ by downloops.com. 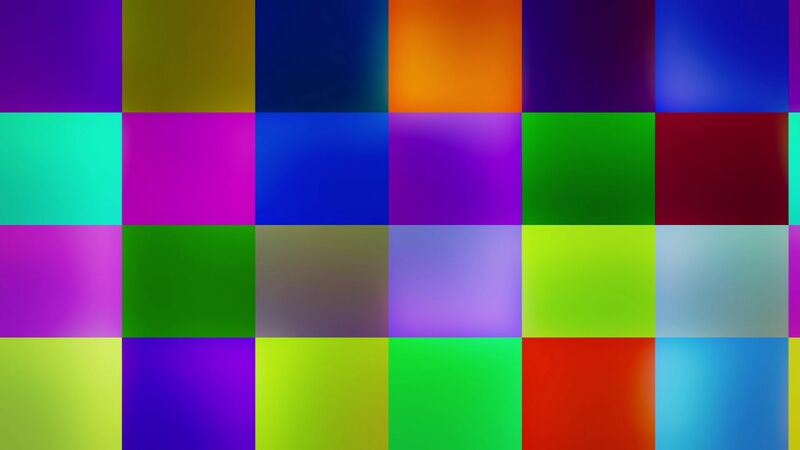 This is full resolution freeze frame still image number 1 from the original video loop. Seamlessly Looping Background ‘Lambo’ by downloops.com. This is full resolution freeze frame still image number 2 from the original video loop. Seamlessly Looping Background ‘Lambo’ by downloops.com. 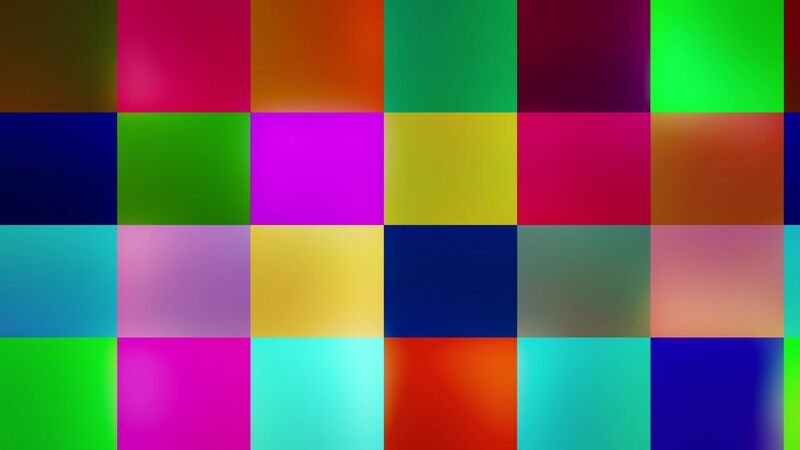 This is full resolution freeze frame still image number 3 from the original video loop. Simple. Great. Simply great. 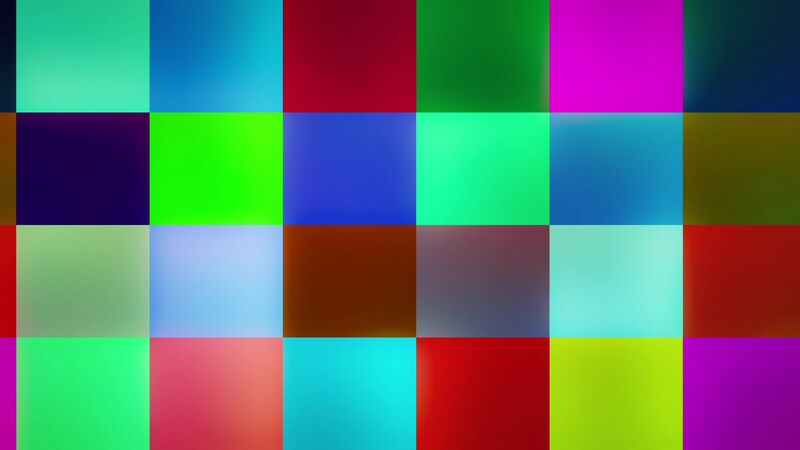 How cool can gently moving coloured rectangles be? Lambo is a perfect choice for every club or concert. Your audience will love it.